WHAT TO EXPECT WHEN YOU’RE EXPECTING, in theaters May 18. The film is based on the New York Times best-selling novel of the same name and Cameron Diaz, Jennifer Lopez, Genesis Rodriguez and Rodrigo Santoro are among the all-star cast of the film. In celebration of the film’s release, makeup artist Marco Ochoa created a Spanglish video with quick makeup tips for busy moms. Understanding that mamás rarely have a moment to themselves, Marco goes over a few quick steps to look más bonita in under 5 minutes! · Step 2 Blush: “Blush will give the appearance of a healthier, more youthful complexion… and it’s quick and easy to apply." · Step 3 Eyeshadow+Mascara: "With these two products, moms can easily enhance those beautiful eyes." SYNOPSIS:Inspired by the perennial New York Times bestseller of the same name, WHAT TO EXPECT WHEN YOU’RE EXPECTING is a hilarious and heartfelt big screen comedy about five couples whose intertwined lives are turned upside down by the challenges of impending parenthood. Over the moon about starting a family, TV fitness guru Jules and dance show star Evan find that their high-octane celebrity lives don’t stand a chance against the surprise demands of pregnancy. 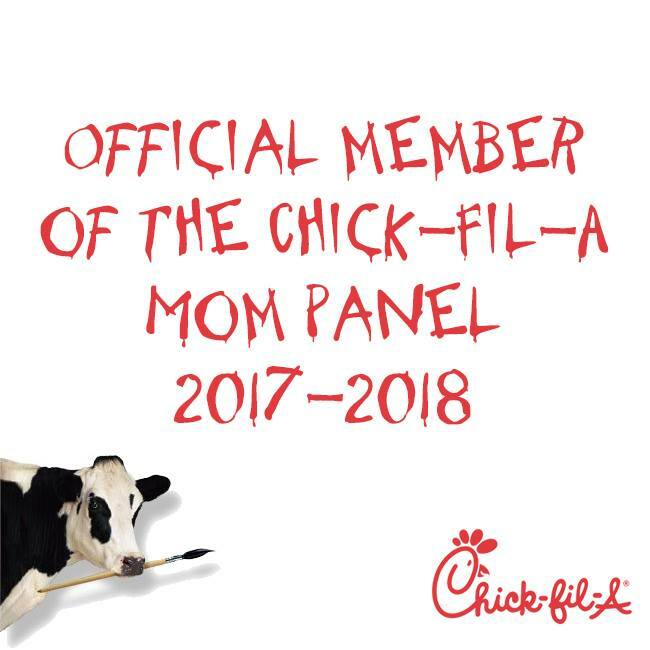 Baby-crazy author and advocate Wendy gets a taste of her own militant mommy advice when pregnancy hormones ravage her body; while Wendy’s husband, Gary, struggles not to be outdone by his competitive alpha-Dad, who’s expecting twins with his much younger trophy wife, Skyler. Photographer Holly is prepared to travel the globe to adopt a child, but her husband Alex isn’t so sure, and tries to quiet his panic by attending a “dudes” support group, where new fathers get to tell it like it really is. And rival food truck chefs Rosie and Marco’s surprise hook-up results in an unexpected quandary: what to do when your first child comes before your first date? A kaleidoscopic comedy as universal as it is unpredictable, WHAT TO EXPECT WHEN YOU’RE EXPECTING finds humor and uplift in all the unexpected trials and triumphs of welcoming a child into the world. The film stars Cameron Diaz, Jennifer Lopez, Elizabeth Banks, Chace Crawford, Brooklyn Decker, Anna Kendrick, Matthew Morrison, Dennis Quaid, Chris Rock, Rodrigo Santoro, Ben Falcone and Joe Manganiello.